ST. GEORGE – Washington County was once home to a commercial turkey-growing empire that boasted 300,000 gobblers. But in a bizarre twist of fate, the downfall of one of the largest growers in the world was triggered by the assassination of a president. William Barlocker was born in 1921 and grew up working on his father’s potato farm in Enterprise. However, Barlocker realized at an early age that potatoes were not for him, according to Utah History to Go, an online Utah history course published by the Utah Division of State History. At age 16, Barlocker persuaded his father to try raising turkeys. The two had bad luck the first two years, but the younger Barlocker kept trying. In 1939, at age 18, Barlocker got married and purchased 600 turkeys. His business began to boom, and by 1941, he had 5,000 birds and started purchasing land. By the time he was discharged from the U.S. Army in 1946, he was netting $150,000 a year, History to Go states. Barlocker then went into the turkey feed business, and his mills were soon producing enough turkey mash for hundreds of thousands of birds. During this time, several other turkey farms opened in Washington County, but most of them did not survive. In 1959, Barlocker formed three separate corporations. Barlocker Farms sold turkey eggs in 33 states, Bill’s Best Inc. processed 3 million pounds of turkey meat annually and Barlocker Hatchery Company produced 300,000 young turkeys each year. More than 100 local residents worked at the three companies, and together they formed one of the largest turkey producing operations in the world. Barlocker also earned two trophies for raising America’s largest turkey. In 1961, his winning turkey weighed 58.2 pounds. Barlocker moved his family and much of his company to St. George, serving three terms as mayor and buying controlling stock of the Bank of St. George. 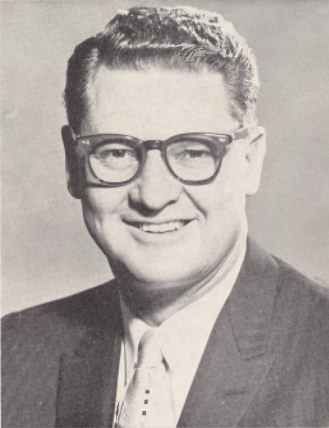 Barlocker also ran for Utah governor in 1960, coming within 20,000 votes of winning, but he was defeated by incumbent Republican George Dewey Clyde, according to Utah History to Go. Barlocker had facilities in Enterprise, St. George and Washington, Washington County Commissioner Alan Gardner said. 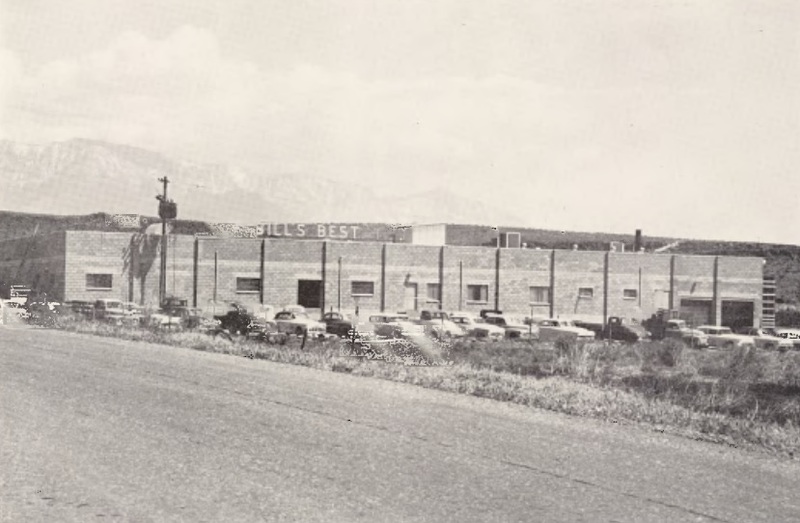 In St. George, turkey facilities were located in the Paradise Canyon area, and a hatchery was located in what is now the east side of downtown St. George. Another facility was located near Turner’s Turf Farm in Washington. In addition, a processing plant near Intermountain Farmers in the St. George Industrial Park is still in use by other businesses today, Gardner said, and Barlocker’s turkey sheds are still standing in Enterprise, along with an old feed mill with silos. However, in 1963, despite his tenacity and success, Barlocker’s turkey empire came crashing down. “That was the year Kennedy was assassinated, and that was just prior to Thanksgiving,” Gardner said. President John F. Kennedy was assassinated Nov. 22, 1963, and Americans across the country fasted. 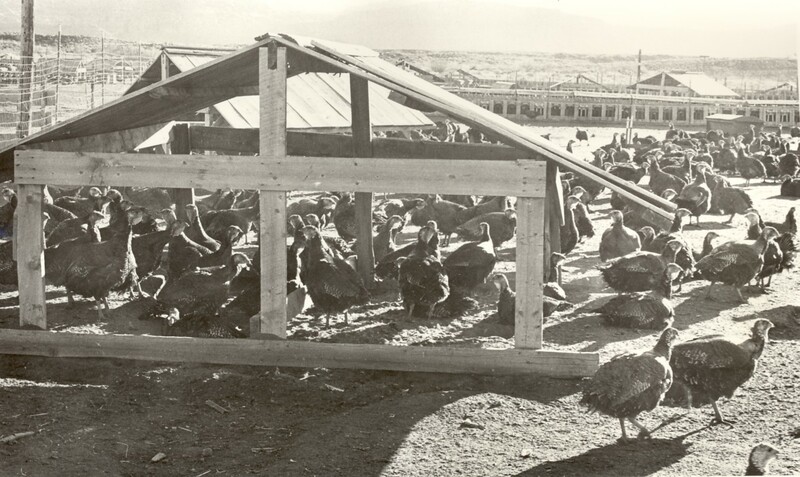 Barlocker had 350,000 turkeys in cold storage, but the holiday business never appeared, according to Utah History to Go. Creditors began calling in loans which Barlocker could not pay even after selling all his assets. He lost $500,000 a year for four consecutive years and suffered marital problems in addition to financial losses. However, Barlocker refused to declare bankruptcy. He eventually paid all of his debts using land he had held onto, and he went on to serve for 10 years as campus developer and business manager for Dixie College. Barlocker died in 1982. Barlocker was one of two large turkey growers in Washington County, although at one time, there were several smaller operations, Gardner said. 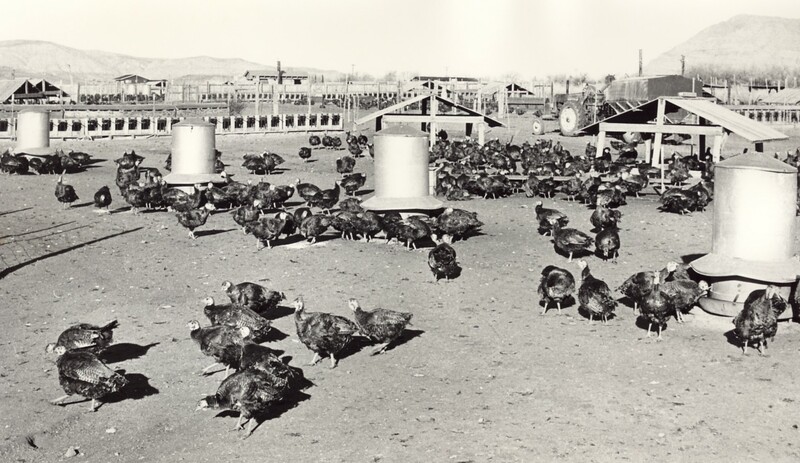 Moroni Farms had two turkey-growing facilities in the county, one on the old Turkey Farm Road – now Cottonwood Road – in an area that is now within the Red Cliffs Desert Reserve, Gardner said. Another Moroni facility was located near Turner Turf Farm in Washington. 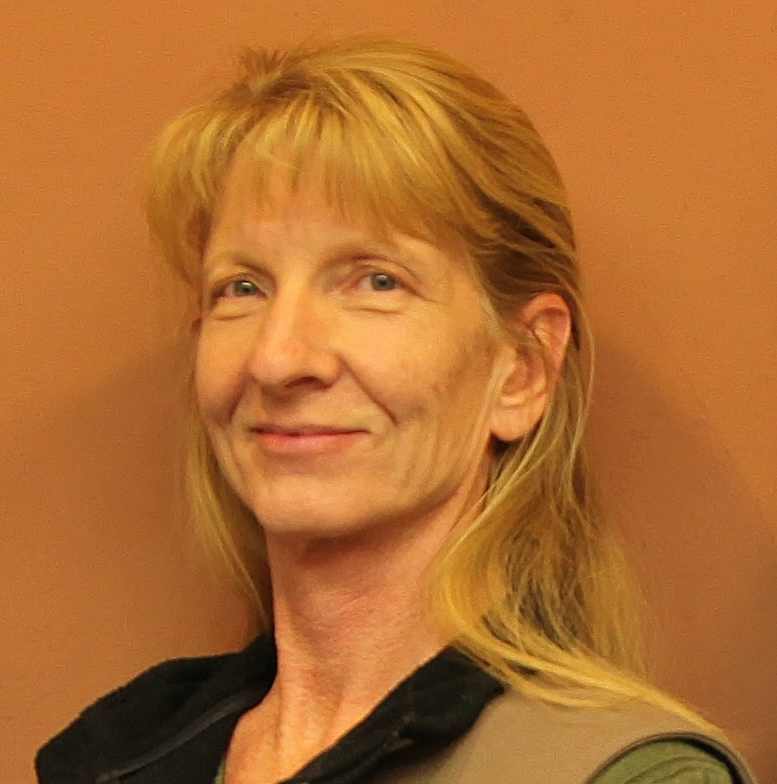 The last big turkey farm moved from the St. George valley to an area north of town on old Turkey Farm Road in the early 1970s, Kay Jean Hales, a staff agriculture assistant at the Utah State University Washington County Extension Office, said. As of 2012, there were only seven farmers growing turkeys in Washington County – with a total of only 49 birds, U.S. Department of Agriculture spokesman John Hilton said. There hasn’t been commercial turkey farming in the county for at least 40 years, Hilton said. 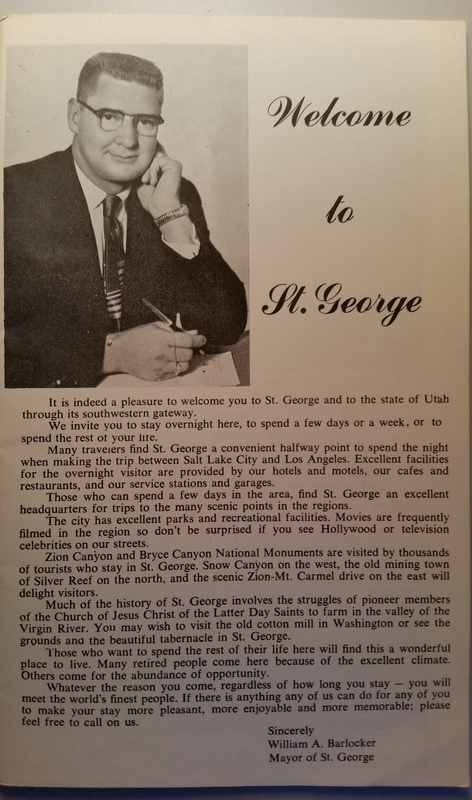 Some material quoted in this article has been published by the Washington County Historical Society via Utah History to Go, an educational website published by the Utah Division of State History. The material is taken from the book, “A Century of Enterprise: The History of Enterprise, Utah, 1896-1996,” by W. Paul Reeve. The book was published by Enterprise City in 1996. For more information, see the Washington County Historical Society‘s webpage about turkey farms, or the History to Go article. This story is part of the St. George News / Cedar City News “Thanksgiving 2016” series. Whether you are looking for fun ideas for entertaining friends and family, alternatives to the traditional turkey dinner, history of the holiday and those who practice it or simply stories of gratitude, continue to check back over the course of the holiday for more “Thanksgiving 2016” stories. Interesting! You can still see the fading outlines of some of the turkey sheds to the right of old “Turkey Farm” road. The information from Utah To Go about fasting for Thanksgiving after the assassination of JFK was news to me. I don’t remember anything like that at all. People were devastated but Thanksgiving, less than a week after the assassination, went on as always. Everyone was grateful for their families and their country. Maybe that story is an urban legend? Though I was young at the time, I don’t remember anything about fasting. I’m thinking that celebrating T’Giving was simply one of the last things on people’s minds that year. Our family had the usual turkey in ’63, as I recall. Knowing my Mom, she had already bought the thing already, anyway! Well not everybody was devastated. by what happened. there was a lot going on pertaining to what the Kennedys were doing. and there were people in places to make sure we never heard the truth and never will. If you want a good laugh check back later LOL ! because Bob will be in with another one of his conspiracy theories. and this should be good. He lost $500,000 a year for four consecutive years and suffered marital problems in addition to financial losses. B****es be just the same today. You lose the money you lose the ladies.